Human beings have an innate desire for justice. When we’ve been slighted, we are so quick to shout, “That’s not fair!” We want someone to make it right. 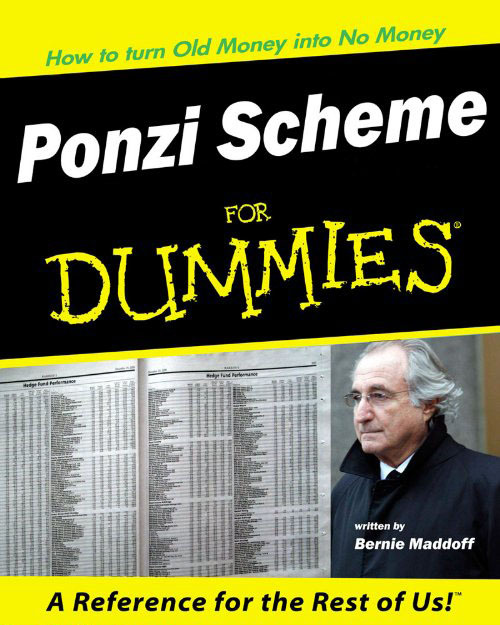 I read in the news that 67 people were convicted last year for running Ponzi-schemes. These crooks—the ones who got caught—stole more than $2.3 in 2016 alone. Here’s the trivia contest: what was the average prison sentence for the crooks who stole over $100 million? 14 years. Does that sound just to you? They spent an average of 21 days in prison for each $1 million stolen. What do you think? Now consider this: the average federal prison sentence for robbery is almost 10 years. The average amount stolen? $2,898. If you do the math, that’s the equivalent of 1,211,160 days in prison for each $1 million stolen. Robbers are sentenced 57,000 times more harshly than Ponzi schemers. I know I’m comparing apples and oranges. I know that federal robbery crimes tend to be violent crimes. If someone steals from you in person, we throw the book them. If they steal on the computer, we slap them on the wrist. It’s also worth remembering that Ponzi schemers tend to be very wealthy and connected while your garden-variety robber isn’t. We humans aren’t very good at justice. Even when we try, we let some guilty escape and some innocents suffer. Don’t be deceived: God is perfectly just. He is the judge who is never outmaneuvered, the prosecutor who is never foiled by a crafty defense, and the jury who is never biased.